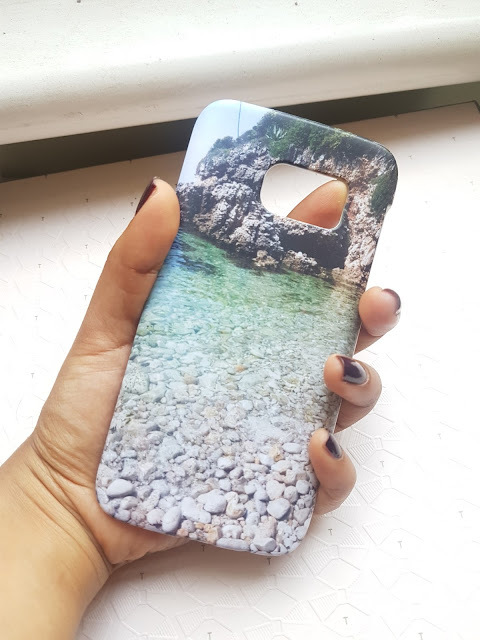 I recently got myself a new phone - the Samsung S7 - and for that I needed myself a new phone cover. I got this one from EGOsketch and love it. I took the picture while we were in Antibes, during a hike, and it turned into the perfect picture for the cover. 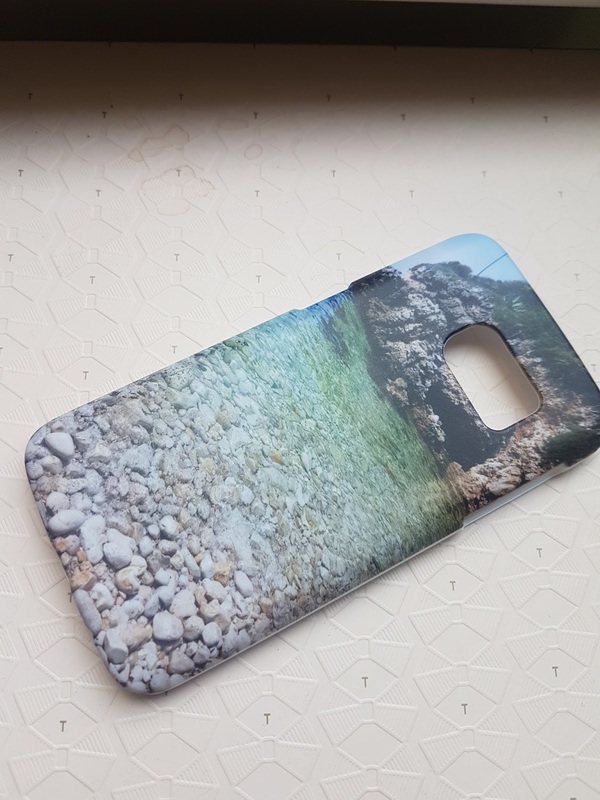 The whole experience was super easy to use and upload, and the cover itself was quickly delivered. Its just a cute and personal addition to have - every time I look at my phone now, I have a memory of such a good day. And given the current situation, we could all do with some good memories. 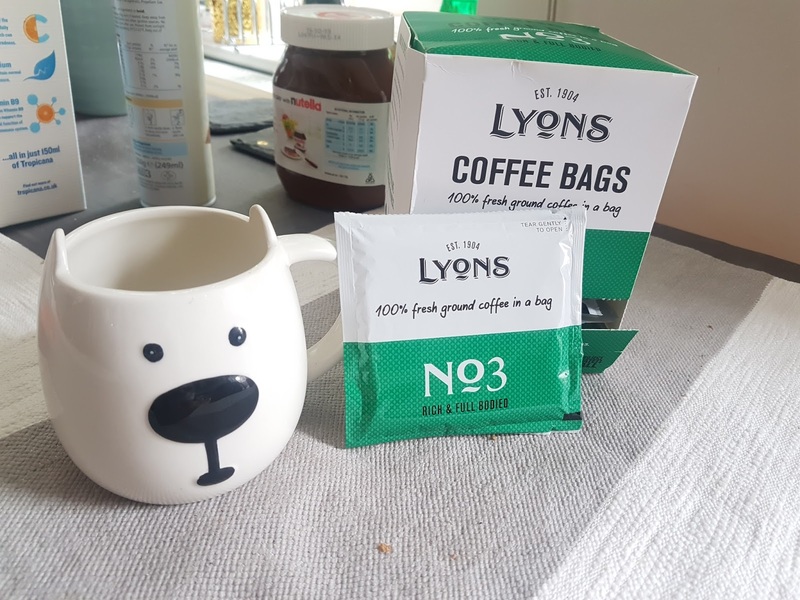 I also recently got these super convenient coffee bags from Lyons. They work as tea bags, but with coffee instead: pretty nifty. I also have the cutest coffee mug from John Lewis, so any excuse to photograph that! For me, breakfast is the most important meal in the day for me, but it's also the one I have the least amount of time for. 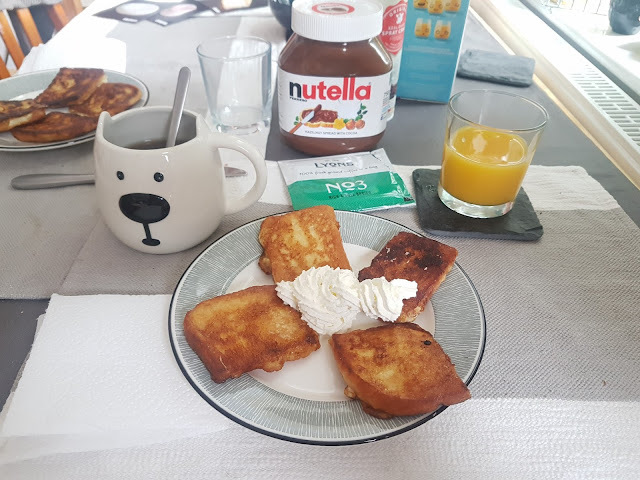 That's why something like Lyon coffee bags are so convenient - they're quick and to the point, meaning I have more time to make my favourite french toasts. Although I don't drink coffee, I have to admit that I think coffee bags are a totally ingenious idea - so convenient!